Elmer D. Haight, 87, of Youngsville, PA, passed away Saturday, September 8, 2018, at the Warren Manor. He was born May 14, 1931, in Sugar Grove, PA, a son to the late Dallas D. and Lua (Loomis) Haight. Elmer was a 1949 graduate of Youngsville High School and a US Army veteran serving from 1952-1954 as a Sergeant. He was a machine operator at the former National Forge Co. in Irvine, PA, retiring in 1991 with 41 years of employment. Elmer pitched baseball in the old Sunset League of Warren County, bowled in several bowling leagues and was the past president of the Tuesday Morning League at Riverside Lanes. He enjoyed golfing, boating and fishing for musky. Elmer is survived by a brother, Dallas E. Haight of Erie, a sister-in-law, Johanne Forney of Pittsfield, a brother-in-law, Henry Nyberg of North Warren and several nieces and nephews. He was also survived by the wait staff at Richards Restaurant and all of his North Main Street neighbors. In addition to his parents, Elmer was preceded in death by his siblings, Rodney Haight, Norman “Lefty” Haight, and Carolyn Nyberg and two sisters-in-law, Beryl Haight and Phyllis Haight. Family and friends are invited to call Saturday, September 15, 2018, at the Nelson Funeral Home and Cremation Services, 314 North Main Street, Youngsville, PA 16371 from 10:00-11:00 AM at which time a funeral service will be held there with Elmer’s nephew, Rev. Dr. Dale Haight, officiating. 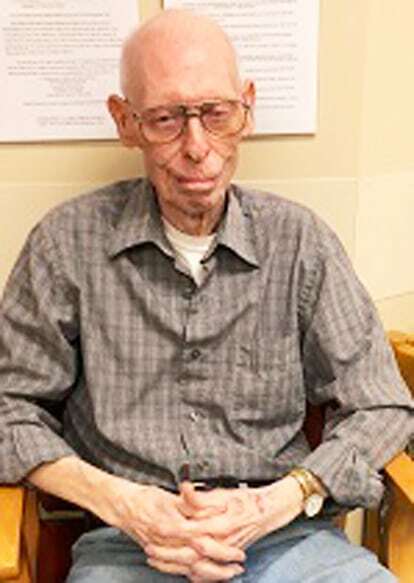 Private burial will take place in the Sugar Grove Wesleyan Cemetery. Memorial donations may be made to the Warren County Youth Baseball/Softball Association, PO Box 451, Warren, PA 16365 or to a charity of choice.